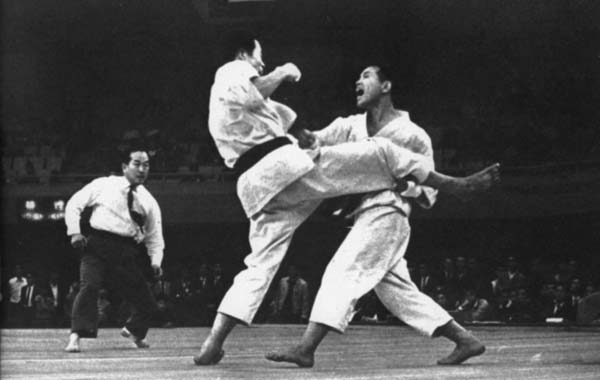 Master Hideo Ochi (right) deflects Master Yukichi Tabata's kick and delivers a right punch to the mid-section in the finals of the 1966 All-Japan Karate Championship Tournament at the Budokan. The Nippon Budokan (日本武道館), often shortened to simply Budokan, is an indoor arena in central Tokyo, Japan. Ochi won by decision. Great Master Masatoshi Nakayama, chief instructor of the Japan Karate Association served as Chief Referee in the Tournament. 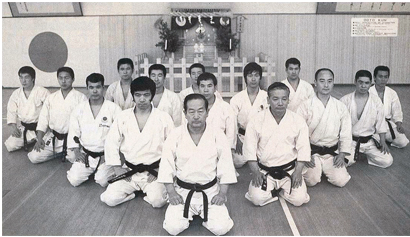 Two competitors were Tabata Sensei and H.Ochi Sensei. H.Ochi responded and counterattacked by Sukui Uke and Tetsui Uchi method. This is one example of real Karate and advanced Bunkai techniques. How to save Karate from darkness in Japan! Who will save our Karate! (Web Japan (sponsored by the Japanese Ministry of Foreign Affairs) claims there are 50 million karate practitioners worldwide, while the World Karate Federation claims there are 100 million practitioners around the world). (Remark: I hope how to defend yourself against an attacker larger and heavier than yourself by applying the principles of vital point striking. Cause your attacker some pain by attacking those weak human body areas. IMPORTANT: Please use extreme caution when practicing these moves. Remember that with the right amount of force, you can severely hurt somebody. 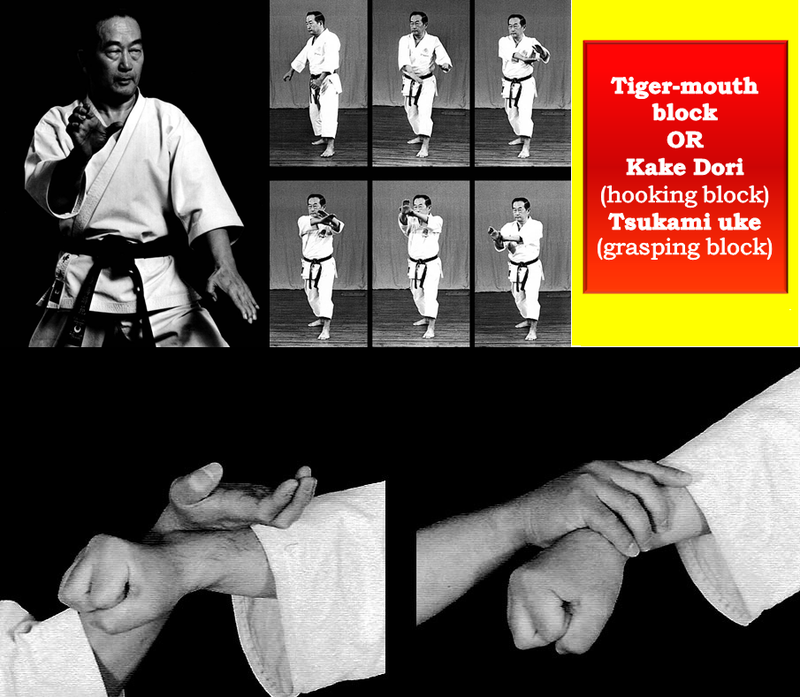 These techniques are to be used for self-defense purposes only. All self-defense moves and tips are to be used at the risk of the user. In street survival, it is important how quickly you react in a situation. This picture will teach you how to do the striking technique for self-defense. The striking method is demonstrated in this video so that you will avoid being a victim of the streets. These are commonly known as pressure points. The points include the eyes, the groin, the temples, the ears etc. Use pressure points to control an opponent when deadly force is NOT desired. During close combat, you should strive to attack the accessible target areas of an opponent’s body. The readily accessible areas will vary with each situation and throughout the engagement. 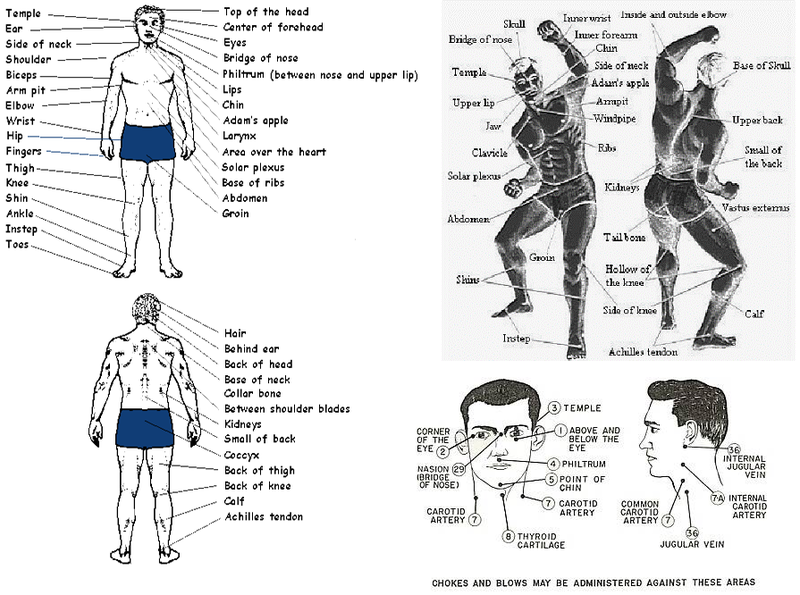 The target areas are divided into five major groups: head, neck, torso, groin, and extremities. 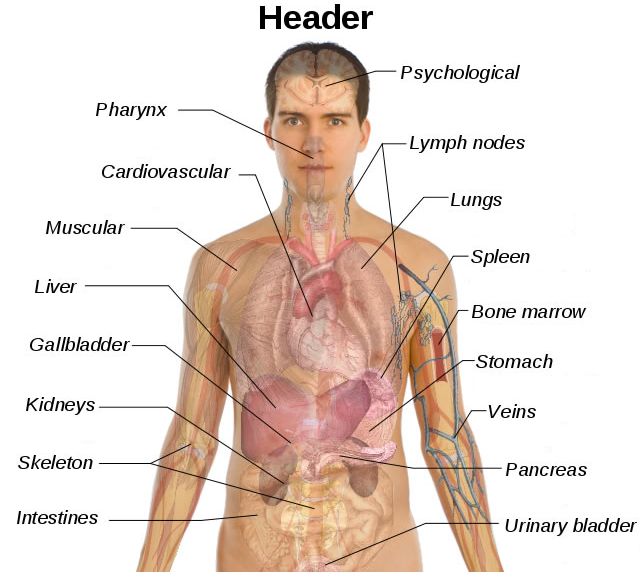 The figure above illustrates target areas of the body. The vulnerable regions of the head are the eyes, temple, nose, ears, and jaw. Massive damage to the head kills an opponent. In a close combat situation, many people consider the fists as the only weapon of the body. Fists, knee and elbow are important in close combat, but in fact, there are many other body parts that can be used as an effective weapon in a combat situation. The legs are more powerful than any other weapon of the body, and they are less prone to injury when striking (especially if the feet are protected with shoes). စိတ္ကို မေကာင္းမႈ မ်ိဳးစံု တို႔ကို မေတြးေအာင္-မရွိေအာင္၊ တစ္နည္းအားျဖင့္ဆိုရင္ ဗလာျဖစ္ေအာင္ ထားပါ ဟူေသာ ရည္ရြယ္ခ်က္မ်ား ပါရွိသည္။ ေျပာဆိုေလ့ရွိပါသည္။ “Sunyata" ("zero, nothing") is usually translated as "emptiness". I. He who knows, and knows he knows, he is a Wiseman, seek him. II. He who knows, and knows not he knows, he is asleep, wake him. III. He who knows not, and knows he knows not, he is a child, teach him. IV. He who knows not and knows not he knows not, he is a fool, shun him. · မည္သည့္ နည္းစနစ္ ကို မည္သို႔သံုးျခင္းက အထိေရာက္ဆံုးျဖစ္ မည္နည္း.....! · လက္ေတြ႕က်င့္စဥ္၊ အမွန္တရား(real truth) ၊ အသိပညာ ၊ ေမတၱာ ၊ သည္းခံျခင္း မ်ား develop ျဖစ္ေစရန္ ရရွိေစရန္ မည္သို႔သင္ၾကားေပးသင့္သနည္း ! 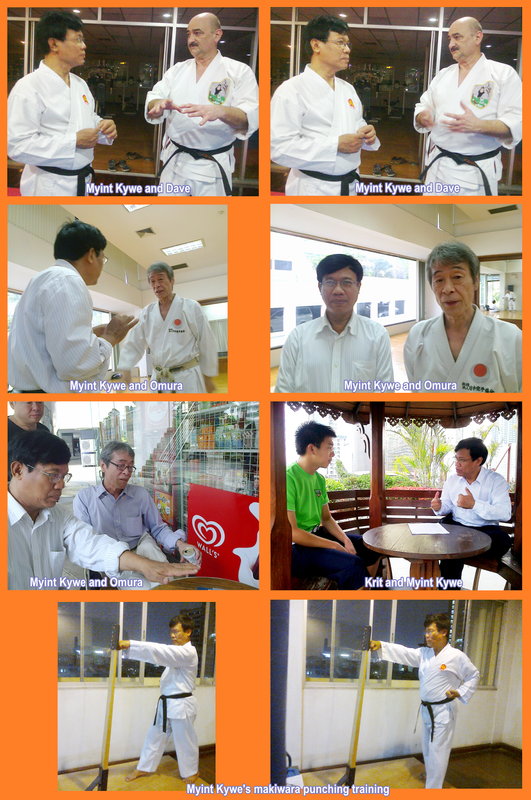 · Ethics of Karate + အသိပညာ + ကိုယ္က်င့္တရား + လက္ေတြ႕က်င့္စဥ္ကို မည္သို႔ အမွန္ဆံုး ဆက္လက္ထိန္းသိမ္းထား ေအာင္္ လိုက္နာႏိုင္ေအာင္ သင္ၾကားေလ့က်င့္ေပးမည္နည္း....! 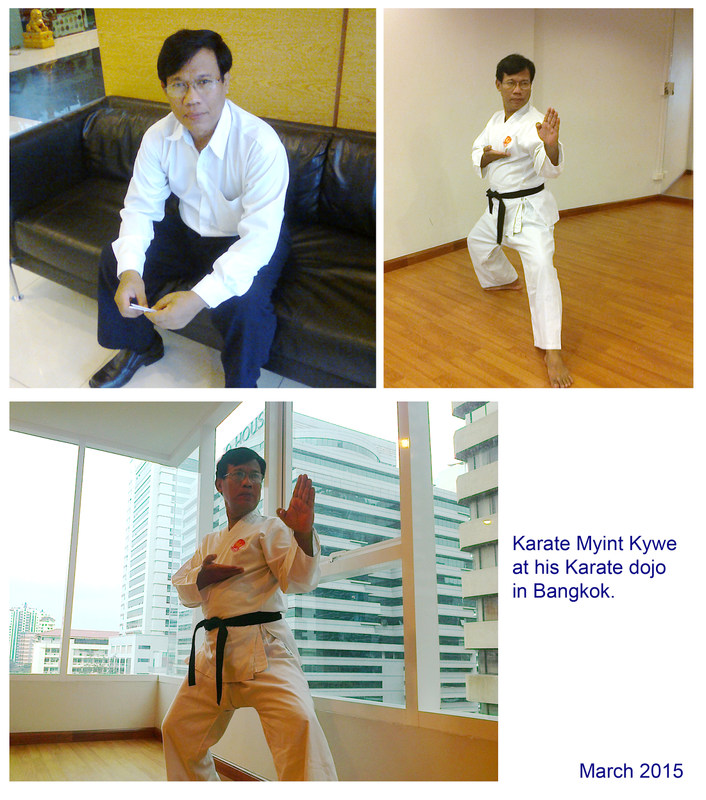 “I am a chief instructor in Karate since 1978. All my pupils always call me “Master”, “Sensei”. Because Karate martial art is very wide and deep. "Karate arts is like ocean. Ocean is very deep and very widespread". 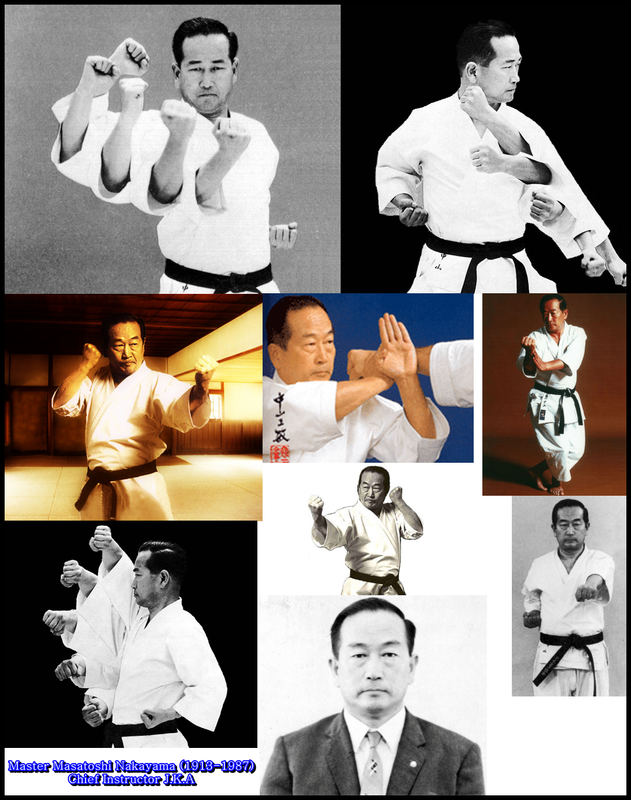 "Karate has been a part of my life since I was 10 years old since 1970". မွတ္ခ်က္ ။ ။ JKA မွ ကရာေတးဆရာႀကီး 首席師範 Funatoshi Gichin ႏွင့္ ကရာေတးဆရာႀကီး 首席師範 Masatoshi Nakayama တို႔၏ တပည့္အရင္းျဖစ္သူ နာမည္ေက်ာ္ ကရာေတးပညာရွင္ Kanazawa (b. 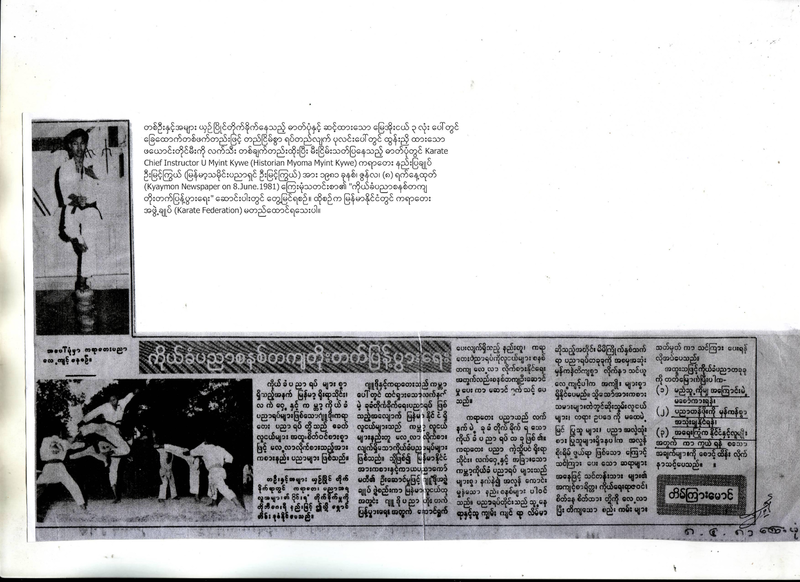 1931) သည္ပင္ ၂ နွစ္အတြင္း black belt 1st dan (Shotokan Karate) ရခဲ့ေၾကာင္း မွတ္တမ္းမ်ား ေတြ႔ရွိခဲ့ရပါသည္။ Shihan Hirokazu Kanazawa promoted to the rank of 1st Dan in Shotokan karate less than two years of training in the art. (After your last brown belt, you'll achieve your first black belt, or dan belt. Your first dan (degree) black belt earns you the title of "senpai"(senior student) or assistant teacher. While this may seem like the end of the journey, it's the beginning of a new one. There 10 dan levels or black belt degrees to achieve. All 10 dan levels require continuous training). (Everyone begins wearing a white belt. From white they progress through the respective levels of yellow, orange, green, purple, brown and black. 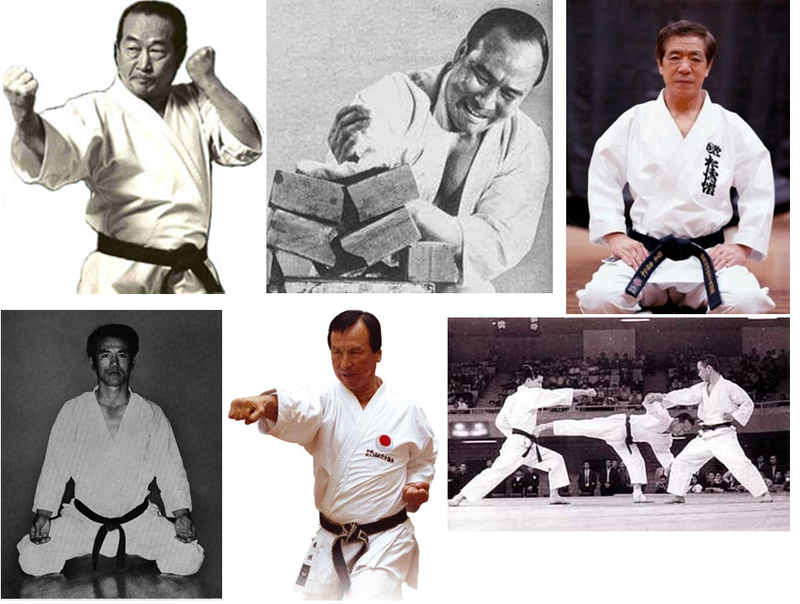 The Japanese term "KYU" to refer to the coloured belts and "DAN" to refer to black belts. Karate-ka (a practitioner of karate) shall wear a clean, white, unmarked karate Gi (karate training uniform), and the belt representing his/her present rank at the time of grading. 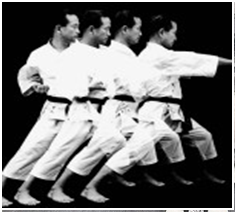 Many martial arts use between one and ten DAN ranks. Karate belts are used to indicate when a student has been promoted to the next level. Improved Karate technique and deeper knowledge of the 3 elements of Kihon (basics), Kata (form) and Kumite (sparring) needs to be shown before the next Karate level can be awarded. To advance to a new Karate level, the Karate belt holder takes a formal test called a Karate grading examination. Karate grading examinations for all higher ranks include theory, practical, oral and written requirements. 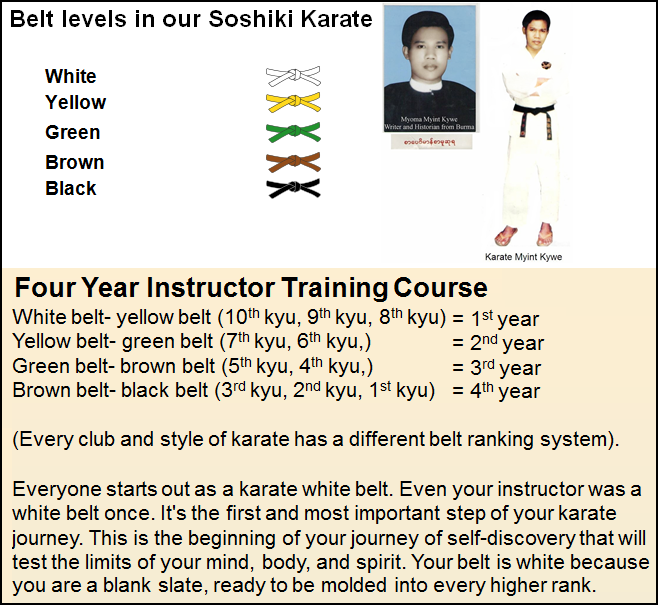 The normal karate belt colours are white, yellow, green, brown and black etc. White belt is always the first grade, so in most schools this would be 10th Kyu. Everyone starts out as a white belt. White belt is always the first grade, so in most schools this would be 10th Kyu. Everyone starts out as a white belt. It usually takes about 6 to 12 months to move up 1 belt level in karate if you are training thrice (three days) a week or so. If you train only once a week, it will take longer. It may take less time at the early belt levels and more time at the later belt levels. In many styles there is no way to tell what Dan a karate student is. They all wear a black belt, it is often a sign of humility that they don't need to show off their grade on their belt. Some karate styles will use a gold stripe on the belt for each dan they have attained). "We're NOT rejecting Sport Karate. Sport Karate is GOOD. However, we strongly DISLIKE the "bouncing Karate (SPORT KARATE)" which we usually see at tournaments. 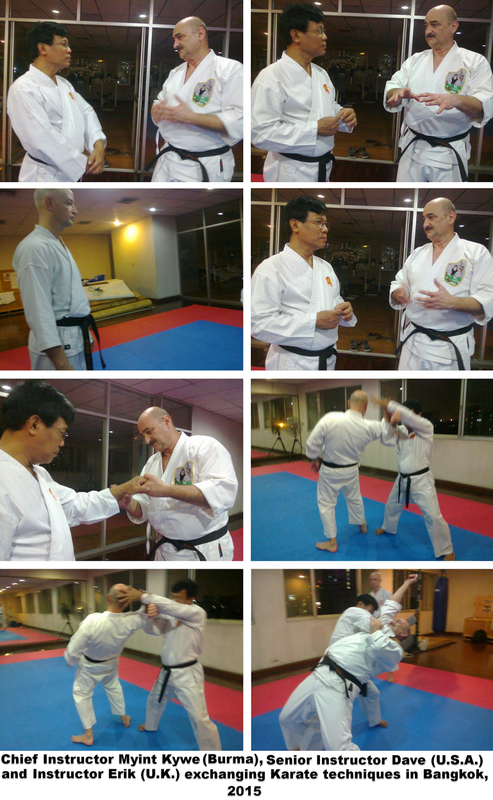 We strongly DISLIKE Sport Karate if without bunkai, without powerful advanced kumite. 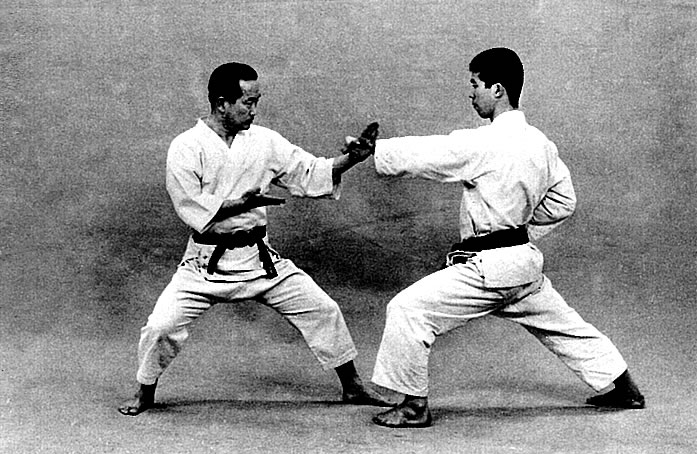 If Sport Karate involves POWERFUL advanced bunkai and REAL advanced sparring technique instead of bouncing for show, then Sport Karate would be recognized as "Real Karate." Real Karate is the REAL self defense. In other words, "Real Karate" is real self defense martial art in combination of sport Karate. 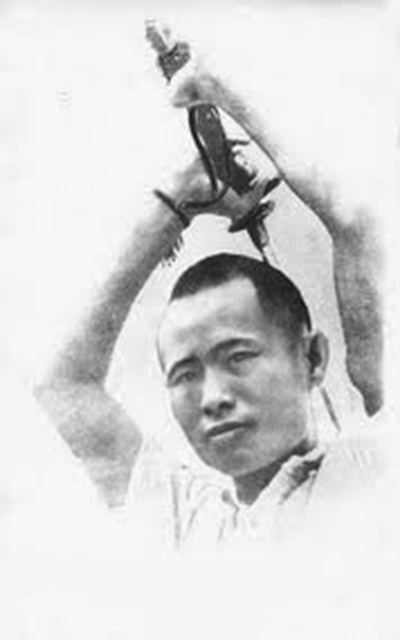 Real KARATE is practical in real life and the Japanese self defense that uses beyond both HAND and LEG techniques. 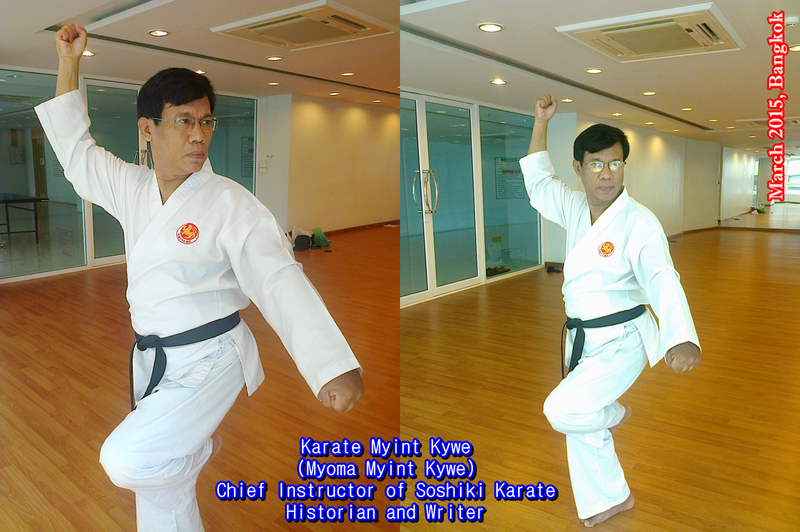 The 'traditional Karate' consists Kihon, Kata, Kumite, and meditation systematically and theoretically. Real (TRADITIONAL) Karate is the real combat striking martial art using punching, kicking, knee strikes, elbow strikes, open hand techniques, chokes, dodges, , joint manipulations, grappling, throws, take downs blocks, strikes, throws, restraints." If a fool can see his own folly, he is this at least is wise; but the fool who thinks he is wise, he indeed is the real fool. Even if a fool associates with someone wise throughout his life, he never knows the path of wisdom (Dhamma) as the spoon never knows the taste of the soup. Even though, for a brief moment, an intelligent one attends on a wise person, he soon knows the path of wisdom (Dhamma), as the tongue knows the taste of the soup. · Patience is better than arrogance. · Patience is better than belligerence. · If he is always very arrogant and belligerent towards other, he will fail his dignity and life. · If he always maintained the correct way of thinking with humility and patience, he will be successful and satisfied in his life. · Hatred and anger are our enemies. · Metta is forever and essential. True Karate is never old.